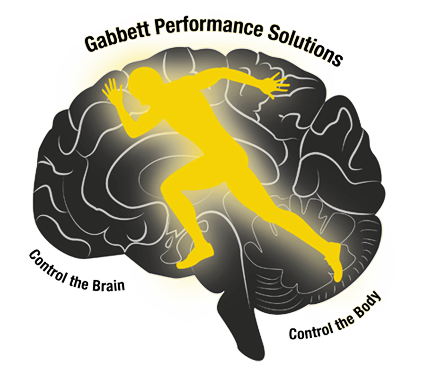 Dr. Tim Gabbett has forged a career working with elite professional athletes while also publishing his research in peer-reviewed scientific journals. His Workload Management and Athlete Management Workshop, which has been delivered in 6 continents and 21 countries worldwide, combines the very latest scientific information on training with practical ideas that can be used immediately in the clinical setting, with athletes, or sporting teams. Follow the links below to register for a workshop near you!